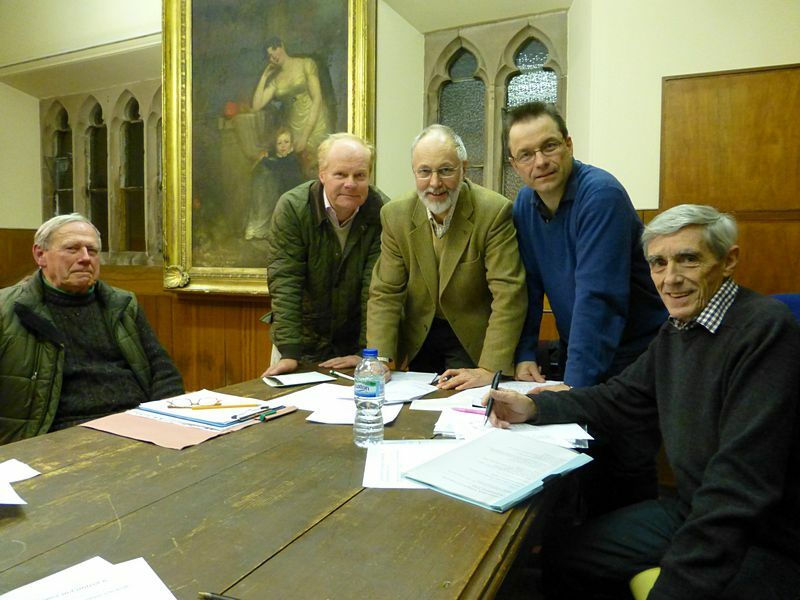 On Wednesday evening the VIC committee met for its monthly meeting. Progress reports were made on a number of projects including the Laurencekirkab30.co.uk website which is already recording an increasing number of visitors. The committee welcome in particular news items from Clubs and organisations to keep the community up to date on all their activities. Just go to YourAB30 and to News and Notices to add your own.